This is our favourite wool shop and Caron, the owner, is amazing too. There is a great range of wool to see and buy (be sure to take plenty of pennies), and don't worry if you aren't sure about what you need as Caron and her staff are knowledgable, helpful and very friendly. All of the car parks in Clay Cross are free, leaving more money to spend on yarn! 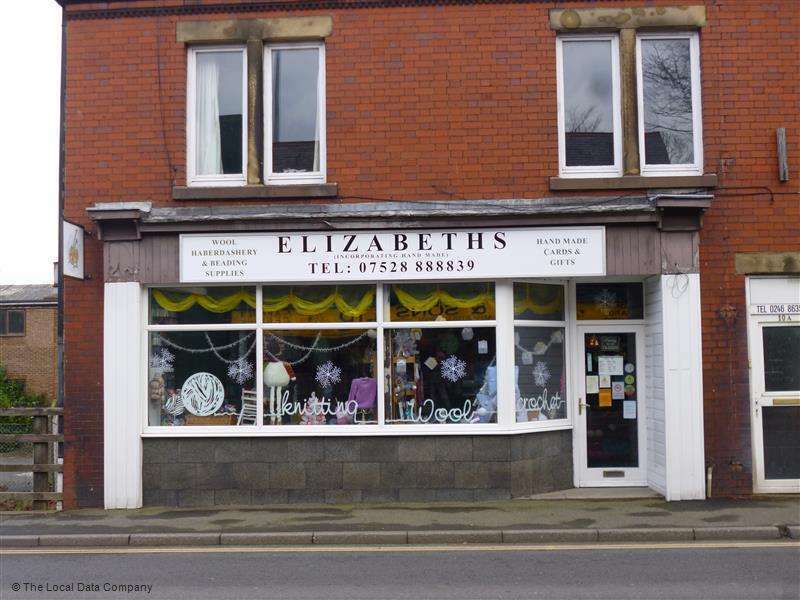 She also sells knitting needles, crochet hooks, patterns, books and buttons. If you are a member of the StraightCurves Creative Club and you take your membership card along, she will even knock 10% off your bill. Whether you are just starting out, or already have a major fabric addiction, this place is for you as you can buy meters and meters of fabric without breaking the bank. there is always new stock coming in and loads to choose from. 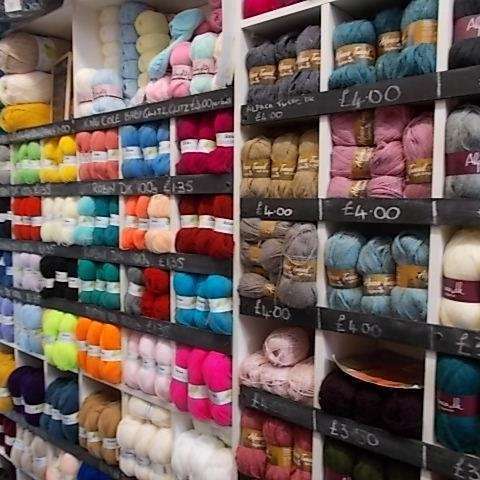 They have a wide range of fleece and polycottons and also stock wool mixes, voiles, hessian, wadding, buttons and many more shiny, pretty things - their ribbon selection is legendary! Andrea and Alan are fantastic and will help you out if you need a bit of advice - they are also happy to cut 1/4, 1/2, 3/4 or full meters allowing you to get just right amount for your project. Please note, StraightCurves takes absolutely no responsibility for any injuries caused while lifting your new fabric and ribbon stash into your car (we go just for the exercise - honest). If you need lots of wool at bargain prices, this is the only place to go. Dave is on the market most Saturdays and now also has a shop within the Market Hall. He has an ever-growing range of wool from basic DK acrylic to sock yarn, scrarf yarn, chunkies and lots lots more. He also stocks patterns, needles and hooks. Frankly if Fred's don't have it you don't need it! Lorraine and Alan, the owners, are fantastic and passionate about everything they do and sell. Fred's has recently moved into this new, bigger, shop and now has even more range to buy from and there is more downstairs too so if you can't see it ask and one of the friendly staff will be able to help you out. 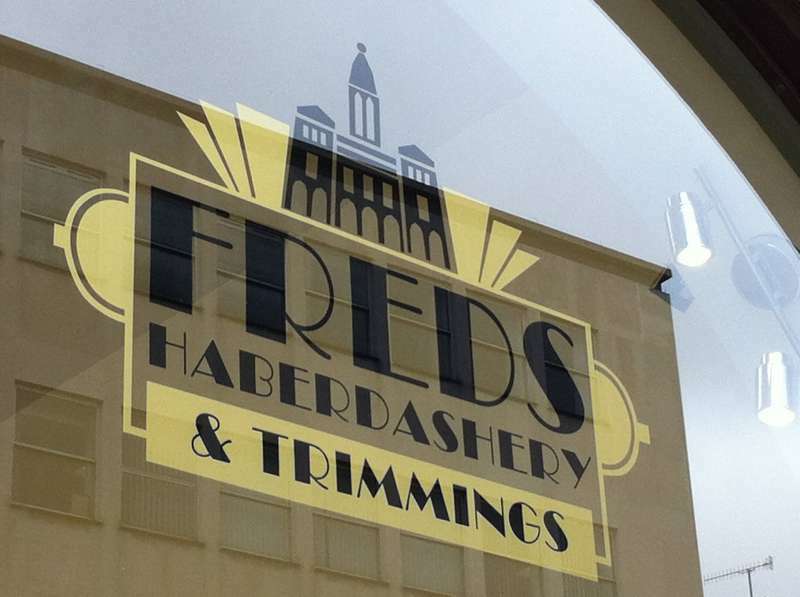 So whether you need some fancy trim, a particular type of button, a rotary cutter, a tatting tool, sparkly things or elegant feathers - it's there waiting for you. If you are a member of the StraightCurves Creative Club and you take your membership card along she will even knock 10% off your bill. 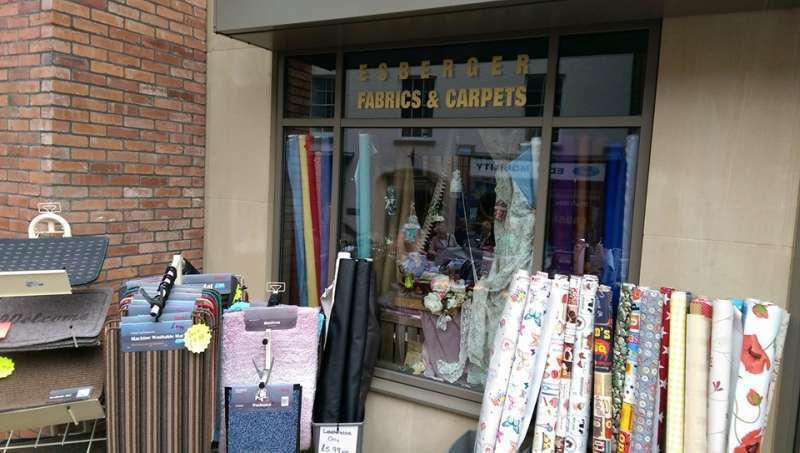 Based in the Market Hall, Esberger's is the perfect destination if you are in town and need some fabric or a dressmaking pattern. They have loads to choose from and are very helpful. 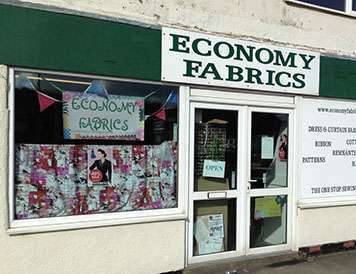 They have cottons, polycottons, a great range of oil cloth, fat quarters and much much more. They even do flooring! If you are a member of the StraightCurves Creative Club and you take your membership card along, they will even knock 10% off your bill. Please note StraightCurves takes absolutely no responsibility for any extra storage needed to accomodate your new extended fabric stash at home or the sudden desire to buy oilcloth for no real functional reason - just because it's pretty. This is a more recent discovery - and what an amazing one it is! 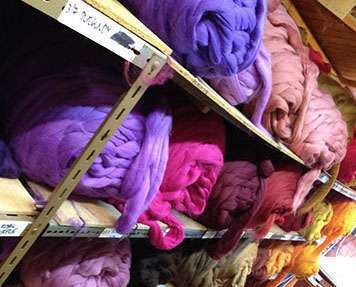 This place literally has sheds and sheds of wool for felting and other things too. They have an incredible range of different fibres including recycled sari yarn, recycled plastic bottles, kemp, merino, wool, cotton, bamboo and too many others to mention. They also stock lots of other bits and bobs too. Ruth is lovely and gave me a guided tour when I went to visit including showing me the roller felting machine that they hire out for people to use. It's a shame we can't source everything locally! 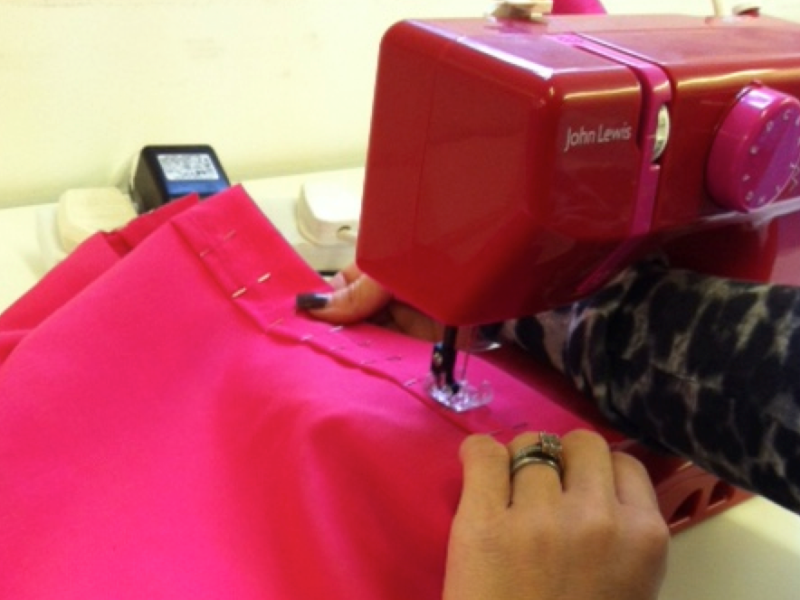 We love the John Lewis Mini Sewing Machines for beginners and children - they come in lots of pretty colours and (at time of writing) are less than £50! We teach from and stock Simplicity patterns - we have a small range available to purchase in the studio, but you can order any of their current patterns from us!